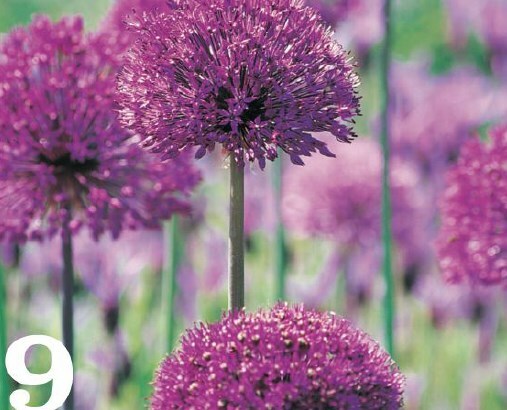 Whatever your garden mood, reach for these vivacious violet hues. 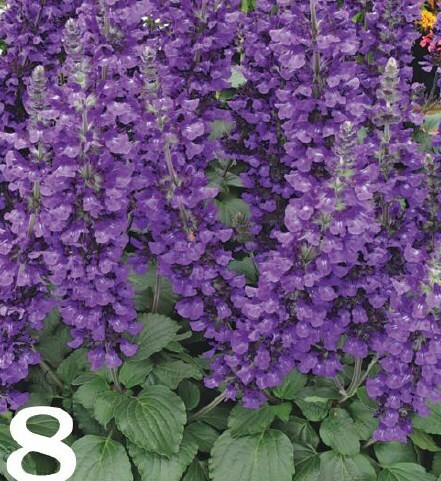 Let’s making garden, no matter what mood I’m trying to create, I always include some plants with purple blooms. 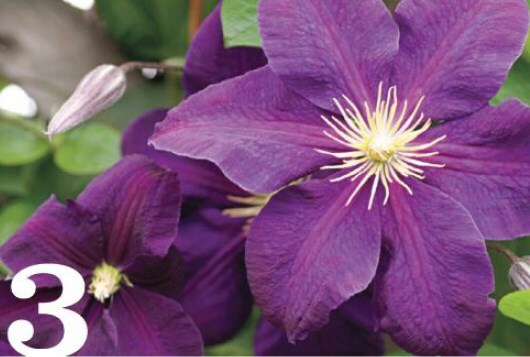 Purple seems to symbolize so many things that I find it the most versatile color of all. Let’s say I’m shooting for sophistication: Rich, dark plum and mulberry shades give me that feeling of refinement and luxury. 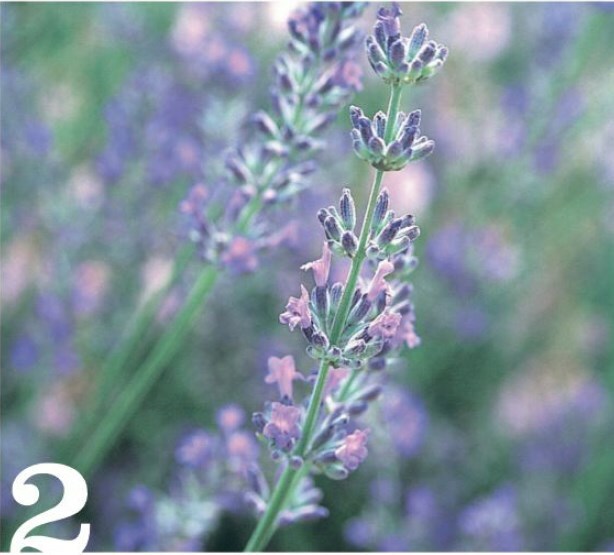 Maybe I’m in the mood to plant a romantic garden: Light lavenders and mauves lend a flirty air. 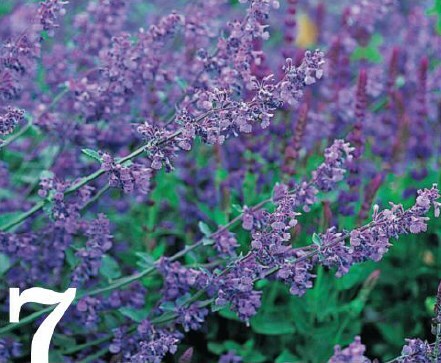 And when it comes to pure fun, any jaunty mix in the lilac-violet-amethyst family adds instant whimsy. Are you starting to feel inspired? 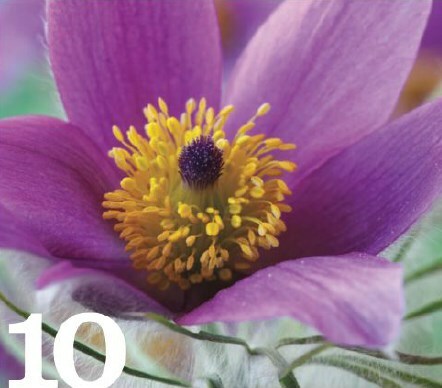 Let’s get some beautiful purple on with this month’s Top 10. 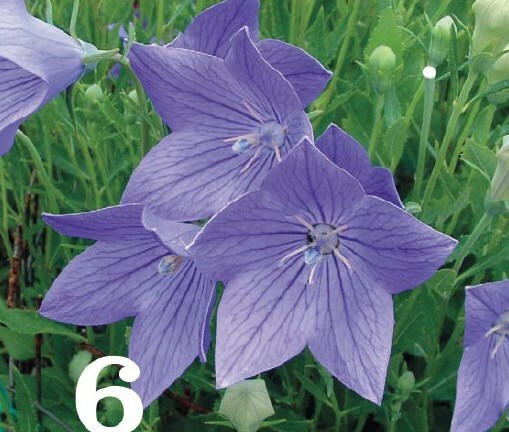 You can expect summer long color from these beautiful blooms. 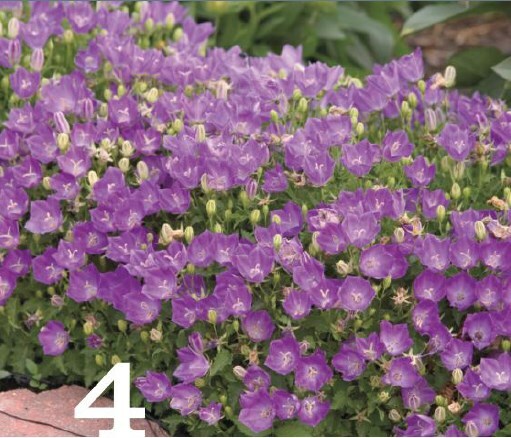 These full-sun plants sport attractive clusters of flowers and grow to about 18 inches high. 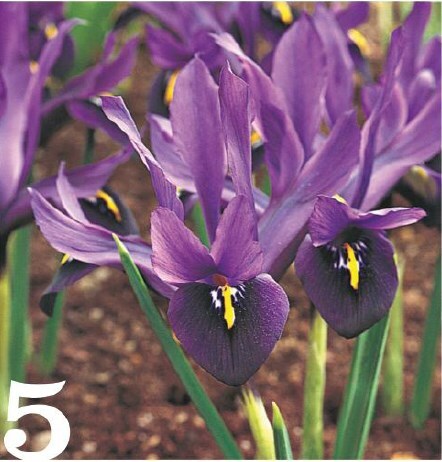 Keep the soil moist but well drained; dry conditions can hinder flowering. 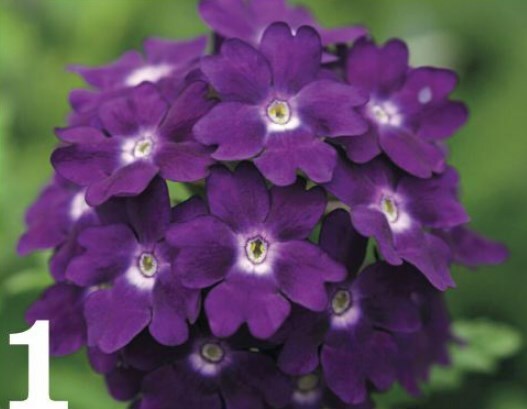 Top picks: Try A. aflatunense for a sassy taste of purplish pink or Globe master if you prefer a saucy hint of bluish purple.